Throughout their time at secondary school, learners are choosing subjects and working towards qualifications that, to some extent, guide them towards future employment. The decisions they make, with input from teachers, parents, and peers is generally confined to the academic qualifications they will require to realise their future goals. Evidence suggests that, in order for graduates from our secondary schools to be competitive in a global market for further education and employment, they should be able to demonstrate, not only their academic achievements but also their dispositional competencies. How can schools empower and support learners to work towards and build evidence that they have these competencies, skills and dispositions in the same way that schools support them to acquire their evidence of academic achievement? Is it enough for school leavers to have only a record of their academic results when they leave school? Where is the evidence that they have other skills that we know are essential? Are we expecting too much of employers to be willing to ‘read between the lines’ of a Record of Learning (RoL)? In addition to a RoL, it is acknowledged that many secondary schools also provide their leavers with a ‘leavers’ profile’ that summarises their contributions to a wider school life. However, as with the RoL, the reader has to infer a learner’s key competencies and skills. For example, does being a member of a debating team or the 1st XV imply that a learner can work effectively as a member of a team? 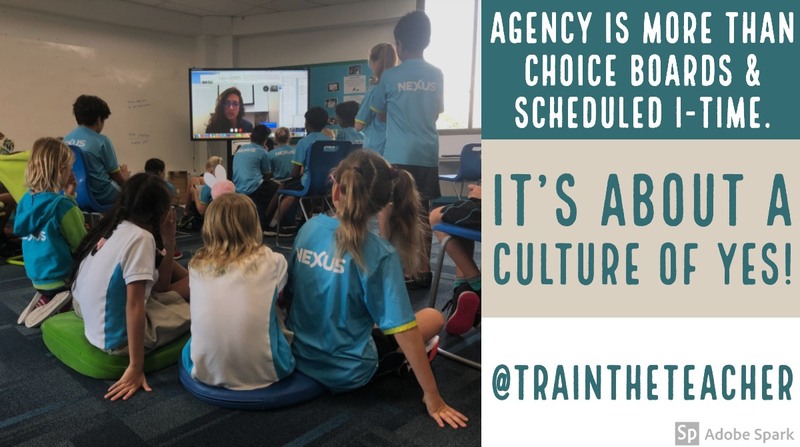 Probably; but, what if a learner didn’t join a named team, but worked with their class to provide hospitality to visitors, or turned up week after week to make uniforms for the kapa haka group, or made sets for Stage Challenge? Would these even be recorded, and, if so, what would they tell the reader? They are generally written for Year 13 leavers and are reflective of teachers’ voices and judgments. They depend on the strength of relationships the learner has made with the teachers who contribute to the profiles. Early leavers do not usually receive a leavers’ profile, and, if students haven’t been continuously enrolled at the school, there may be insufficient evidence for a meaningful profile. 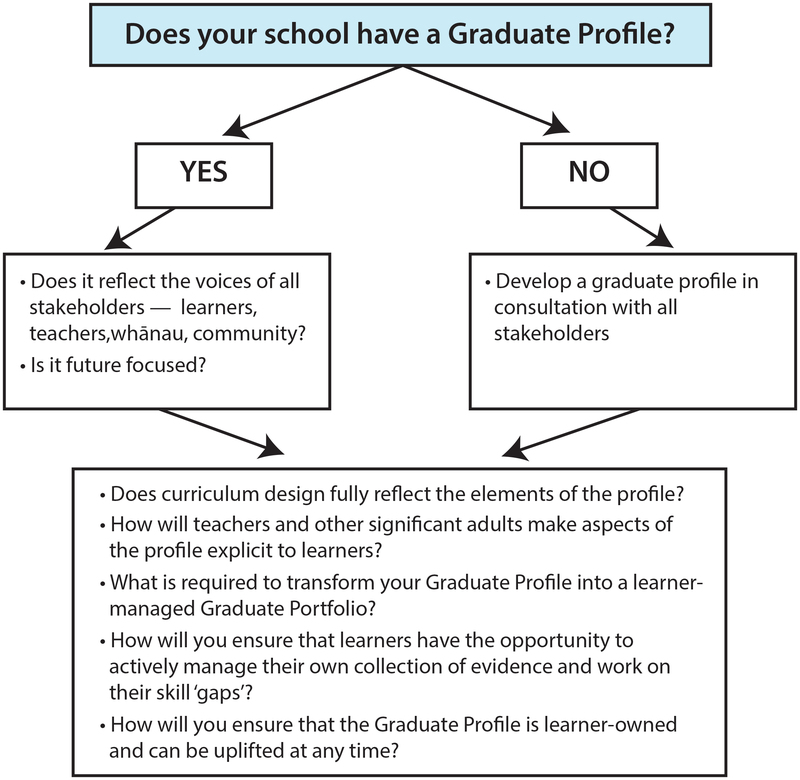 Some schools have developed a Graduate Profile — they have thought about the skills, competencies, and dispositions they want for their graduates to acquire in addition to their academic qualifications. Again, these profiles usually reflect school and community aspirations. 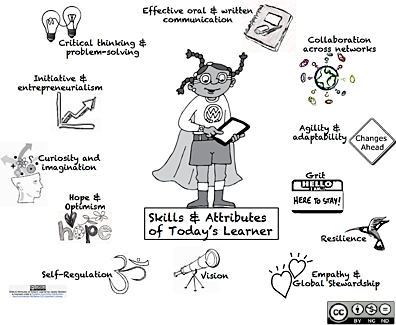 But, how do the learners themselves know what skills, competencies, and dispositions they need to be successful? How do they acquire a sense of social intelligence? Do we make it explicit to our learners the skills they are acquiring by being in class, being a peer support leader, or just by helping a mate make sense of that maths problem? So, how do we make learners part of the conversation? Maybe a supermarket analogy will help paint a picture. 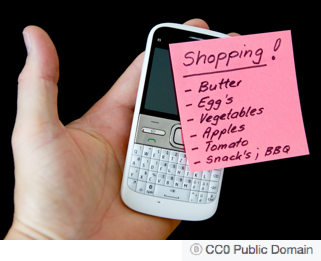 Much like a shopping list 4 when you go to the supermarket, learners should be given opportunities to actively select subjects and experiences to put in their ‘baskets’ — baskets of skills, experiences, competencies, and dispositions that will reflect the school’s vision and values, meet their own personal goals, and allow them to compete successfully for further education, training, or employment. It’s time to bring the learner to centre stage. Enter the Graduate Portfolio, owned and actively managed by the learner, with the support and guidance of the school. 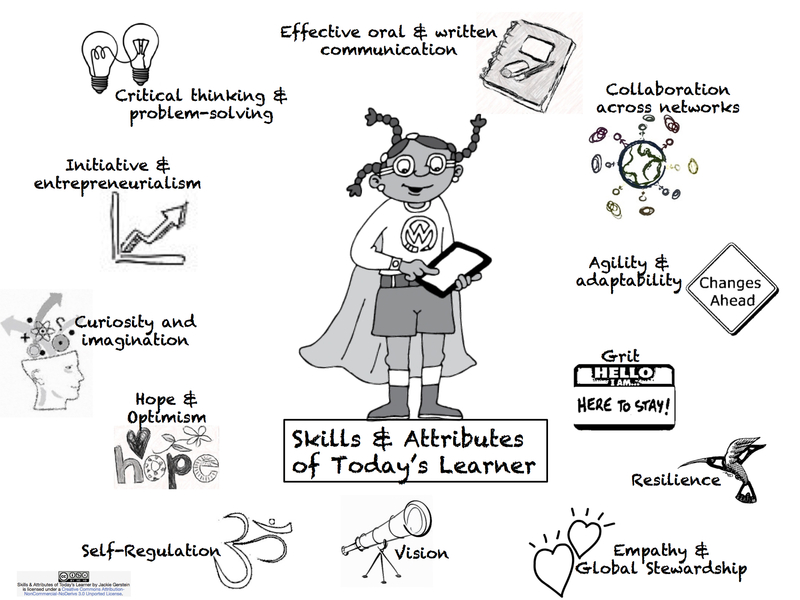 Schools bring their learners into the conversation about the skills, competencies, and dispositions needed to be successful. They explicitly, proactively, and strategically provide opportunities for learners to demonstrate competence and record evidence. Like teachers in New Zealand who are required to collect and reflect on evidence against the Practising Teaching Criteria, learners should work with a significant adult at the beginning of each year to plan, set goals, and co-construct the dimensions of their Graduate Portfolio. 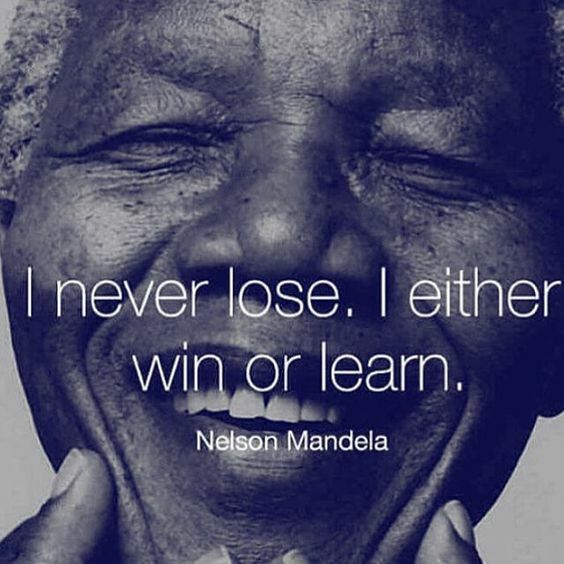 Learners can decide what they will focus on for the year, how they will find opportunities to address any skill ‘gaps’ recognising that opportunities for growth are not only provided within curriculum delivery, but also across the wider extracurricular aspects of school life. Learners need to be enabled to capture and record their evidence from a range of sources and voices, which should include not only their own, but also (ideally) those of their whānau/community. learners experience a wide range of skill or competency focused opportunities, alongside advice and guidance on their next steps to meet their goals. John Lennon was probably more future focused than his teachers when he described the disposition he wanted to have when he grew up. Today’s young people should also give a dispositional response – when I grow up I want to be a creative, critical thinker able to collaborate and solve wicked problems and here’s my Graduate Portfolio of evidence. Jacky Young is a Learning With Digital Technologies (LwDT) Facilitator at CORE Education. She worked in a variety of roles within the Senior Leadership Team including Acting Principal at Aranui High School. She led the change within the school towards Restorative Practices (RP) as the way to manage student behaviour and to improve relationships, and subsequently, learning for the staff and students. She was involved with embedding digital learning across the school and the inclusion of digital pedagogies into a number of curriculum areas. She has facilitated learning from year 7 up to year 13, with her primary focus being Science and Biology. In 2014 she was granted a TeachNZ Senior Managers’ Sabbatical Award to investigate overcoming the implementation dip, change maintenance practices across a number of New Zealand schools, with particular reference to the integration of Restorative Practices with School Wide Positive Behaviour for Learning (SWPB4L). Pauline Moore is Regional Coordinator — LwDT (South), and a Facilitator for LwDT, Grow Waitaha, andTransform for CORE. Pauline has 25 years of experience working as a secondary school teacher, middle manager, and senior leader. For the last 11 years, she has been Deputy Principal of Mairehau High School in Christchurch. Pauline was selected to work on a Ministry of Education contract to design a new Commerce curriculum. She was an early adopter of computer technology, teaching secondary school and adult students how to use a variety of programmes to support their classroom learning. Early in her teaching career, she was part of a cluster of schools which took up the opportunities offered in the first ICT Professional Development initiative. The introduction of NCEA saw Pauline play a leading role in the first cluster of Christchurch schools set up to moderate ICT standards.